The nice thing about eating low carb is that there are so many delicious substitutions for higher carb items. 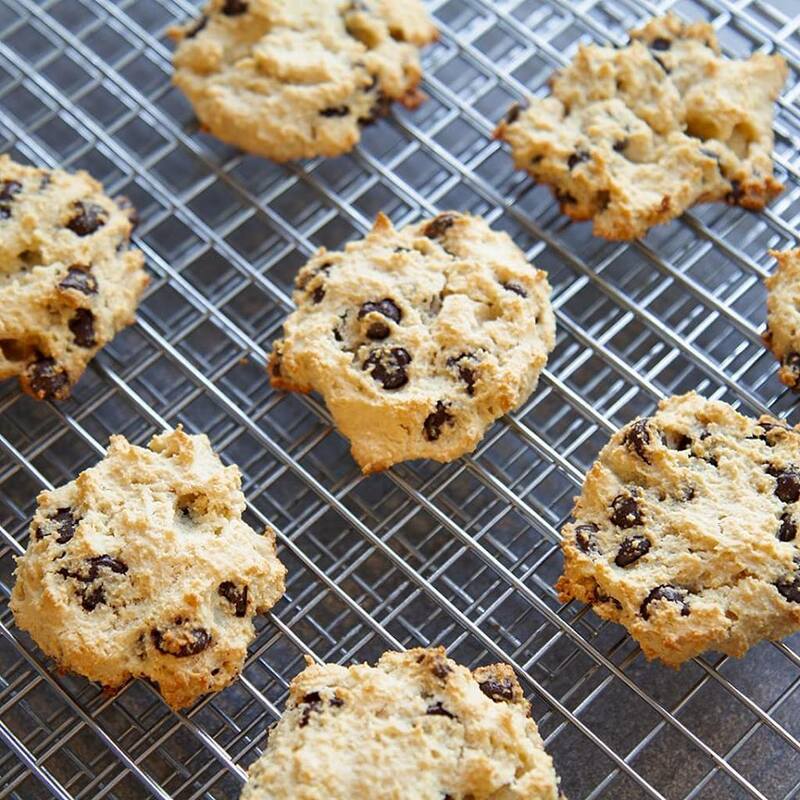 Baking delicious treats is no exception but it is not always as cut and dry when it comes to substituting low carb flours and sugar substitute. Unlike cooking dinner baking does have some science behind it and combination of ingredients could make or break the final out come. When you try low carb baking for the first time it is always best to use an existing recipe to get a feel for the new ingredients. For example, if you have a favourite cake recipe that you usually make with regular flour and decide to do a straight substitution of coconut flour with all-purpose flour you will have a mess on your hands. Coconut flour is much more absorbent and cannot be substituted on a 1:1 ratio. (for all-purpose flour, or most other flours) You can however begin by substituting 1/4 cup coconut flour for every one cup all-purpose flour. In addition, every 1/4 cup coconut flour typically requires one egg for both moisture and structure. Now, almond flour is a little less forgiving. You can actually substitute almond flour 1:1 with all-purpose flour BUT, almond flour typically requires more egg or binding agent, so the recipe might need to be altered. The nice thing about this recipe is all the guess work have been removed so all you have to do is bake and enjoy. You will only get 12 delicious cookies but it is such an easy recipe you can whip up a double batch or another fresh batch in a day or two! In a medium bowl mix all ingredients together until well incorporated. Bake for 15 minutes or until edges are golden brown. Transfer to a cooling rack and store in air tight container for up to 3 days. Enjoy!! !